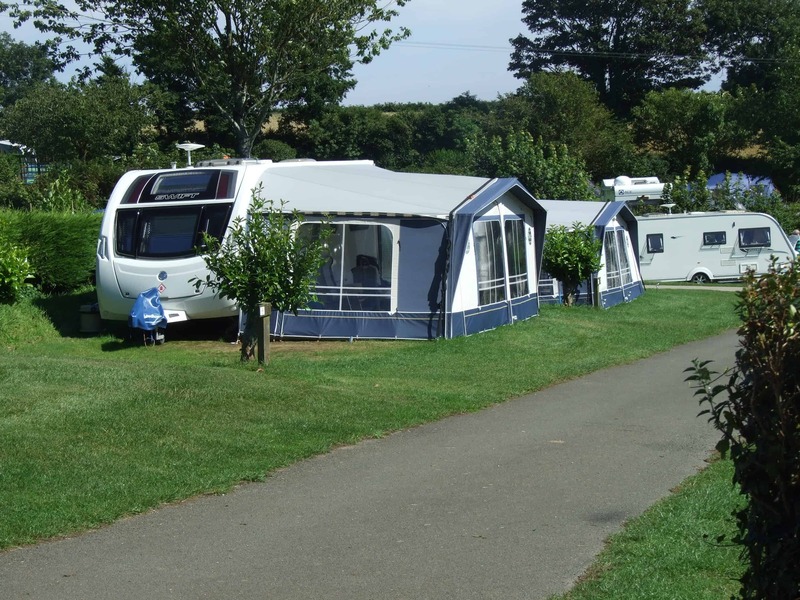 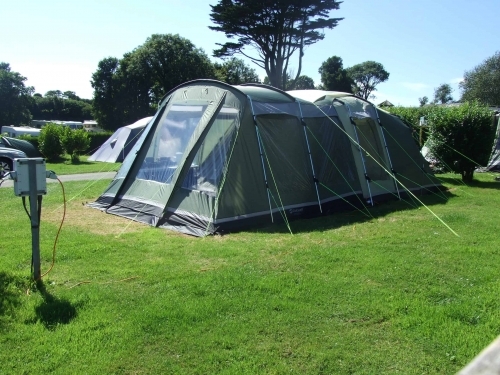 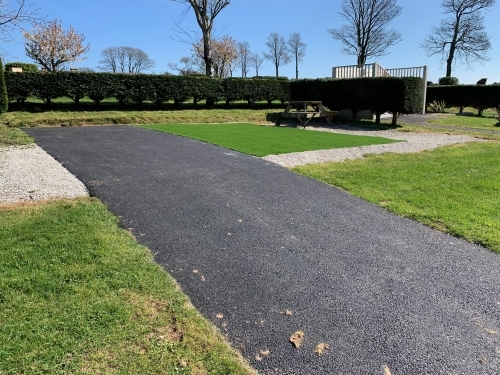 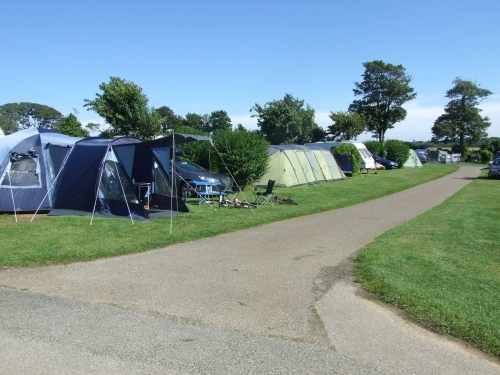 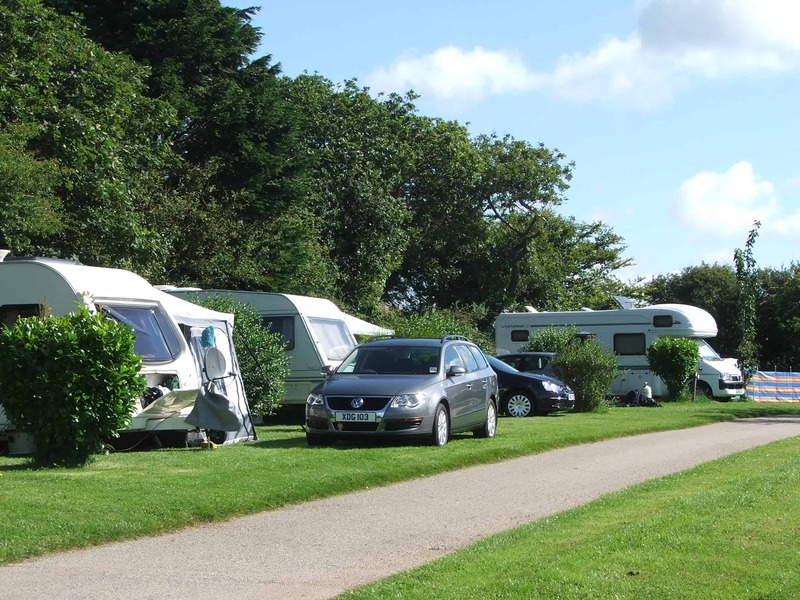 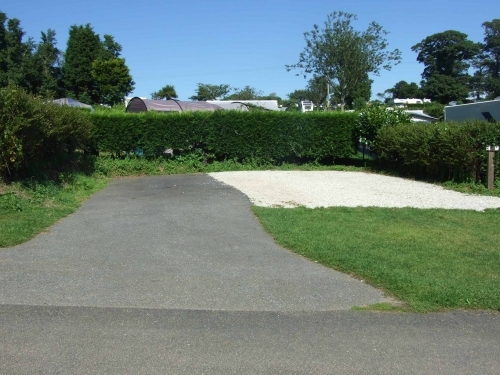 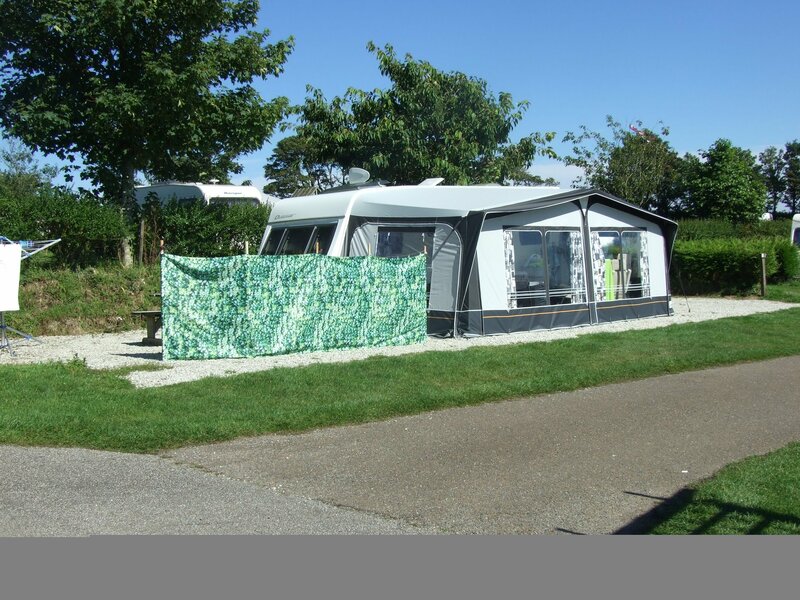 All our pitches are divided by hedging or shrubs to offer you an individual, secluded camping experience. Every pitch has a 10amp electricity supply. As well as grass pitches we also offer awning friendly gravel hardstanding and tarmac with artificial grass pitches.